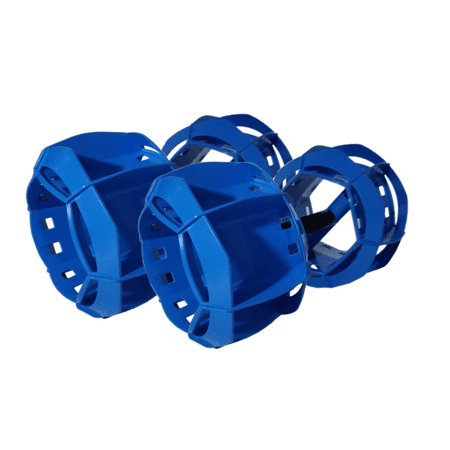 1 set of Aqualogix High Speed Training Bells. Aqualogix Green Bells (Low Resistance – Moderate to Fast Tempo) – The green Bells have the least resistance, but are also the high speed Bells. They allow the user to do fast upper body water workouts moving the blades through the water at rapid speed to ignite the small fast twitch muscles for explosive power and speed. 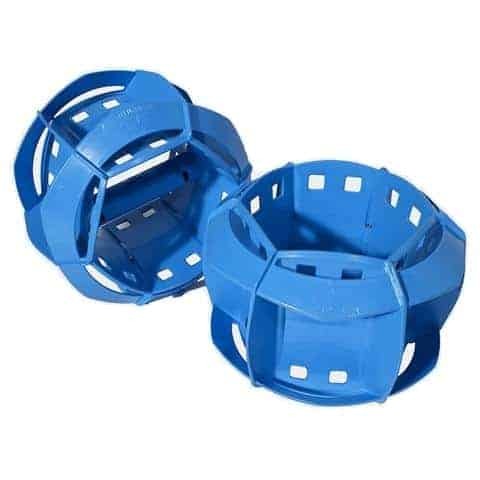 They are also often the preferred choice for the de-conditioned or rehabilitation, but also ideal for prolonged upper body cardio workouts.